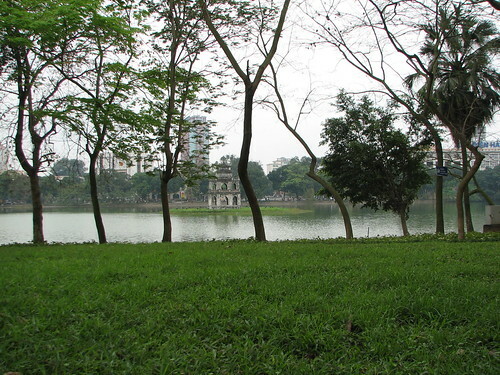 I left Hanoi on a rainy day for Saigon to visit my friends, my sister and also to attend my best friend's wedding. It seems too much for me to do in a week but I always enjoy going on a trip down here. Saigon's summer is really hot and I think its even hotter than Hanoi especially as it was raining before I left. Each time I come here it brings me a different feeling. It seems always new and things are changing very quickly which is good. I love wandering around the old part of Saigon and walking down to the zoo where I can see lots of beautiful old French style buildings and old trees along the street. 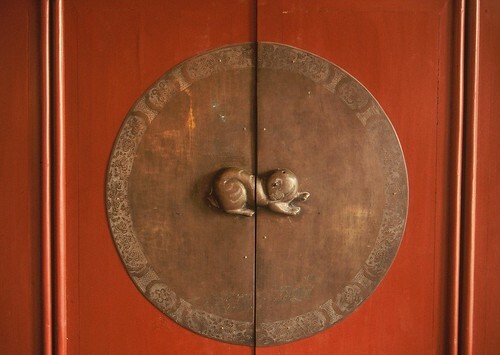 The difference between Hanoi and Ho Chi Minh City is the artchitecture. There are more old houses, old buildings and so many lakes that make Hanoi such a nice city including heaps of old traditional workshops. The lifestyle and the people are so different. 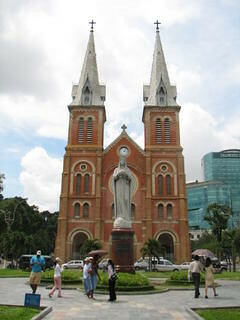 In Ho Chi Minh City, there still remain lots of nice old buildings. 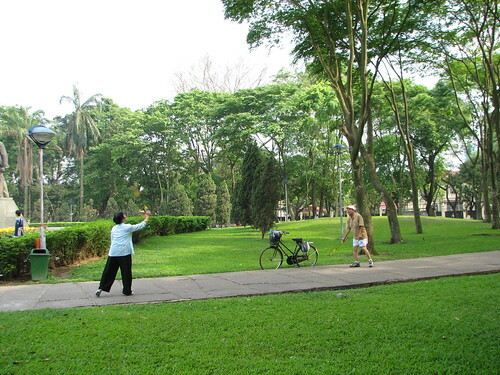 There's quite a few tree lined streets and parks and the people are hospitable and make you feel like you are at home. Tennis is my favorite sport ever and I always feel like playing no matter what the conditions. 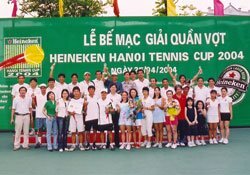 Since I moved to Hanoi four years ago, I started to play in some competitions. This is the thrid time I've played in the Hanoi Heinneken Open but I always end up losing in the third round which is a shame - for me! I know I don't play all that well plus the mental side of my game is weak, which is 80% of the game. I hope I can play better this year and can grab something -maybe a prize - as a souvenir. I lost in the socond round due to some back and shoulder injuries. It was a shame because I had worked really hard practicing for few weeks before. Oh well, That's sport! May 19 is a very special day as it's Ho Chi Minh's birthday and this day is stuck deeply inside every Vietnamese heart, respectful and proud. 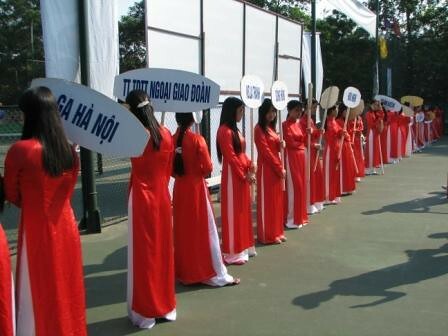 Everywhere in Viet Nam this day is celebrated with lots of different performance and there are also lots of painting and photo exhibitions happening a few days before. 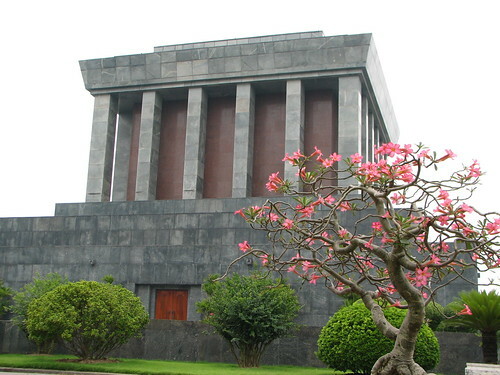 The government also convenes lots of meetings to talk about Uncle Ho and the Ho Chi Minh mausoleum is a place to go for so many many people around Viet Nam, who just want to come here to see him and talk about him together and think about what he had done to help Viet Nam become great. 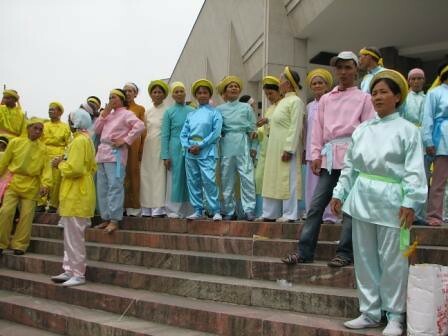 They dressed up in different ways such as long dresses, suits and so many of them wear a yellow head band on their heads to show that they are Unclo Ho's children. Yes, we are all a part of him in mind and spirit. There are so many magazines in and out of Viet Nam writing about him and they keep talking about how great he was to lead the country in such a right way. Writing about Uncle Ho is so difficult for me because I don't know the right words to express my feelings for him. 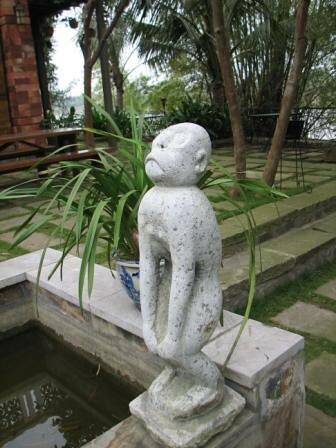 He is not only my hero, he is a grand hero all over Vietnam. 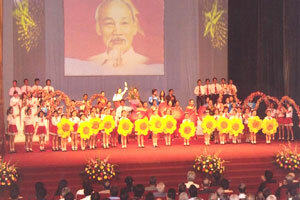 As I always say to my friends and tell myself that I am Vietnamese and always will be. I went to Coral(San Ho) restaurant for lunch with some of my friends, a fantastic restaurant for seafood. I tried my favorite fresh spring rolls with pork and prawn but there was something unique about these ones. They contained dried shallots which made the texture quite different. 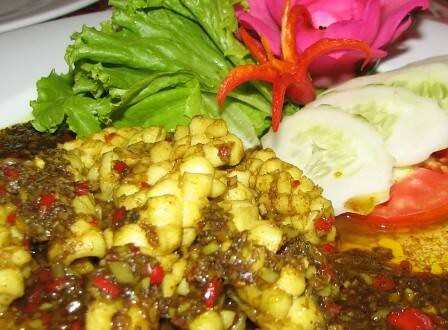 We ordered stir fried squid with chilli and lemongrass which was very tasty but could have been cooked with less oil. 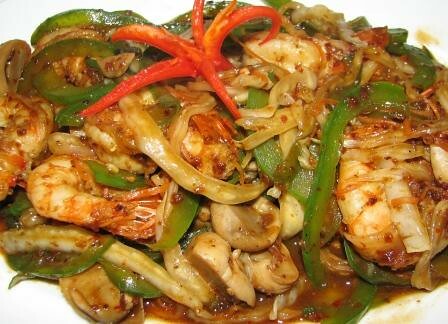 The prawns with spicy sauce were really good and the grilled king prawns with chilli and lemon were even better. We ate all of these main courses with their special rice which is not as white as other restaurants- beautiful! It cost a bit for lunch but it was worth it for what we ate. This is one of the most famous seeafood restaurants in Hanoi which I think is owned by a guy from Ho Chi Minh City. 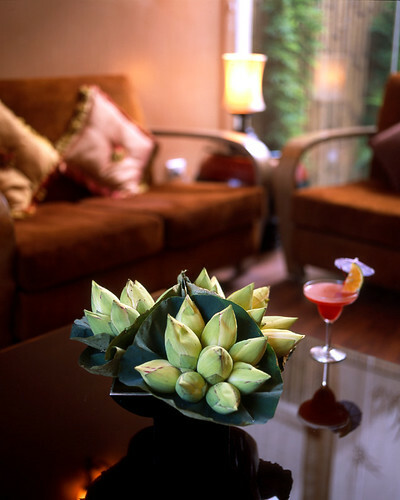 The restaurant has a nice atmosphere and air conditioning - essential for the summer heat in Hanoi. 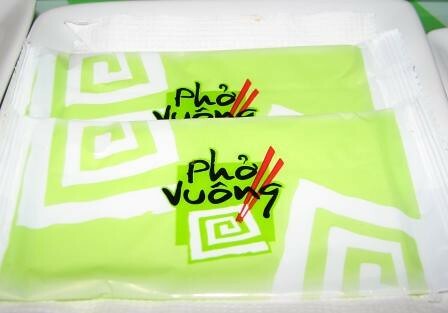 There is a new noodle shop in Ngo Thi Nham street which looks very clean and nice, in a big house called Square Noodle(Pho Vuong). It is a bit pricy but it is worth it for the comfortable chairs, high tables, and air-con which is great in such a hot summer. 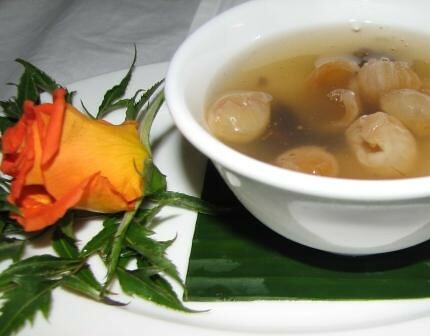 It's quite a tasty soup in a big bowl served standing on the square plate. There are lots of different options but it seems to cater for western people, due to the price and the look of the shop and the way they cook. The smiling faces from the staff make it quite a nice atmostphere. Sugarcane juice and ice cream are two the best choices for summer time in Hanoi, where the day starts cool but from about 8am, the weather changes to hot and by midday, lots of people seem to melt. The heat causes people bad moods and to get angry easily. The best way to beat the heat is to go for a drive and a drink. Young people choose sugar cane juice with ice or ice cream, so cheap at only 2000Vnd for one big glass and 2500Vnd for one tasty ice cream. 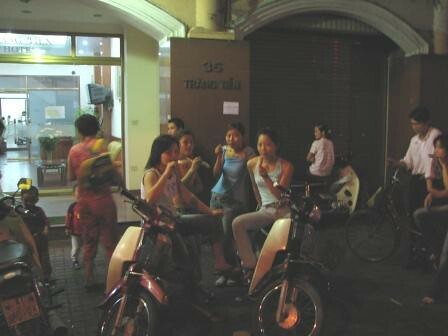 One other reason why young people choose to go out for an ice cream or drink to the crowded spots in Thanh Nien Street or Trang Tien Street is to have a good look at each other as they are drinking. These days, there are lots of young girls and boys who drive motorbikes like crazy, pulling the front wheel off the ground and driving around and around these popular areas to show off. Of course, there are quite a few accidents that result and the police drive around alot to try and stop this silly behaviour but it doesn't seem to work well. It's good fun, though. Speaking English is a passport for whoever wants to work in a restaurant, hotel, or in the tourist industry in general, even just for a normal job that doesn't necessarily need English. That's why there are so many people studying English now. As I said in my other post about my work place, working in hospitality is not as easy as it looks, especially in Viet Nam, because it not only needs skill but it needs you to speak at least English because most customers who come to my restaurant are foreigners. I feel annoyed sometimes with my clients when they ask my colleagues, "Can I speak with someone can speak English to take my orders?" I have to explain so many times about this situation, that they just have to be patient but some of them get really angry. Hello? 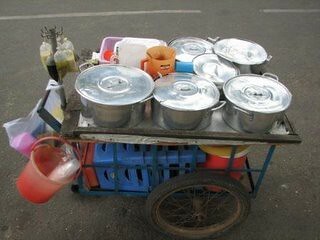 You are in Viet Nam and Vietnamese people try really as hard as possible to communicate. 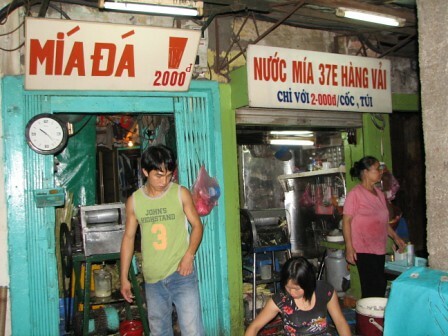 Why don't the customers speak Vietnamese? 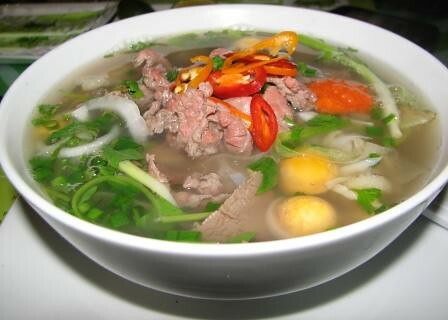 Another problem is that Vietnamese food is served whenever it's ready and we don't serve it in the same formal way as western food. It's the best way to enjoy the food, hot and fresh. But lots of people don’t understand and they try to make a big deal about it, to such an extent that they ask for discount or free meals even though the staff have explained. Please give me some advice. I do know that it is also just one of the hazards of working in the hospitality industry. But what can I do to deal with these problems and customers? On the long weekend, I didn't feel like going away because most places are crowded and expensive. 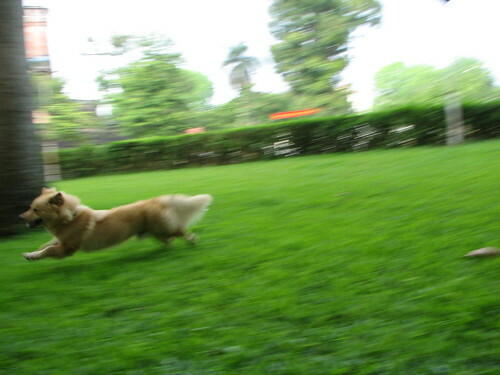 So, I decided to go to Lenin Park near my old house with my friend and Misa - my lovely dog. The weather was great, sunny but not too hot. There are not as many people in the park as usual. Maybe a lot of people went to Reunification Park instead, which has lots more options to choose for kids. 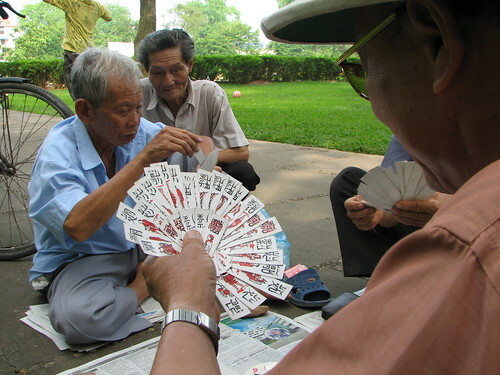 There are some old men playing cards, reading comedy books and kids playing football. It looks like a painting which lots of people and activity. There also are some people sleeping on the park benches and some couples getting to know each other :) It seems that lots of old people love coming to the parks not just to sit down and relax, but because they can meet other people and chat about everything, politics, the lottery results... while they have a cup of tea or rice wine. They seem happier being here than being home doing nothing. My dog gets so excited when he comes here because he can run on the grass freely and sometimes he barks at people or chases the kids' ball. It's hilarious. 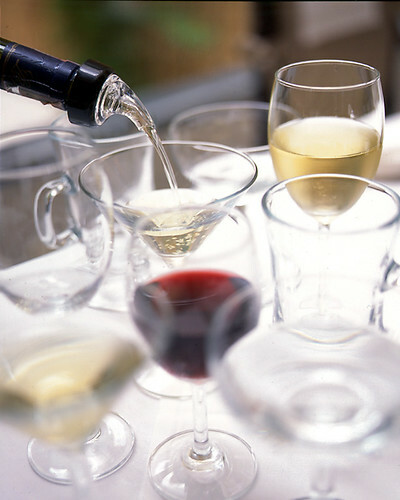 Working in hospitality requires lots of special skills particularly when working in a high class hotel or restaurant. 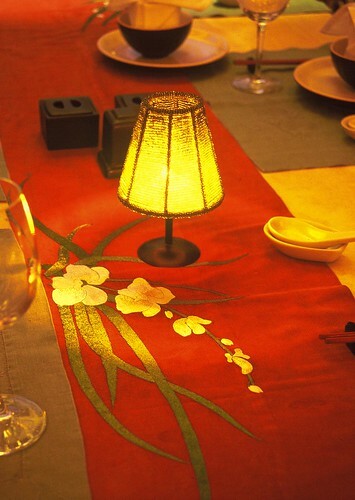 Wild Rice is well-known for contemporary Vietnamese food that is beautifully presented. 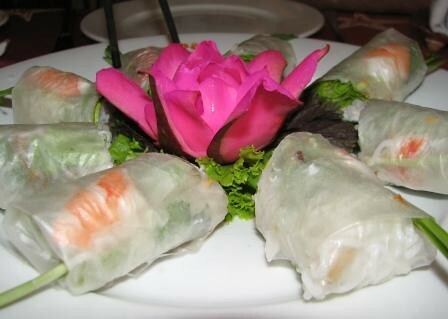 It is not just an average Vietnamese restaurant serving traditional dishes. 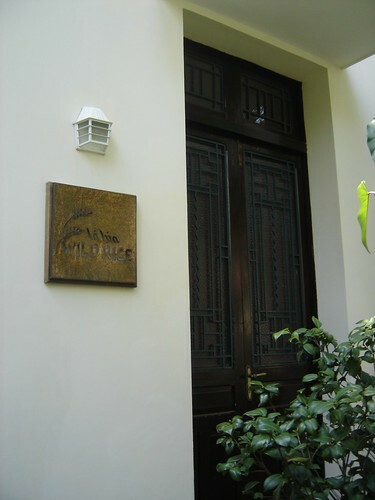 Wild Rice is one of the fine dining restaurants in Hanoi that provides good food, great atmosphere and high quality service. Staff at Wild Rice are well trained and understand the idea of customer space.